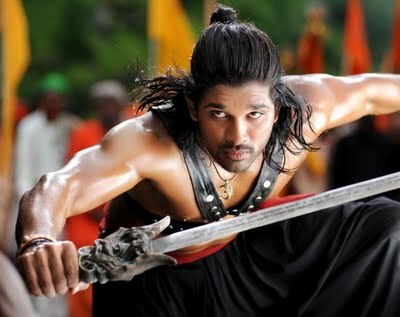 Allu Arjun, the Telugu star who has found a big fan base in Kerala, may not be happy with the results of his latest ‘Badrinath’. he movie which was publicised as the biggest movie in terms of budgets, is not witnessing the phenomenal opening, that has become a habit with the star’s film in kerala theatres. The frenzy about the film dipped down by the second day itself and by Monday, the movie has been called off as an average grosser. As per the collection details, the movie is said to have grossed a distributor share of around sixty lakhs from its three days run in 76 centres. The better collections in the initial weekend was from the Northern region of Kerala, but in the south, the movie offers a bleak picture, but just better than the other two Malayalam movies released on the same day.